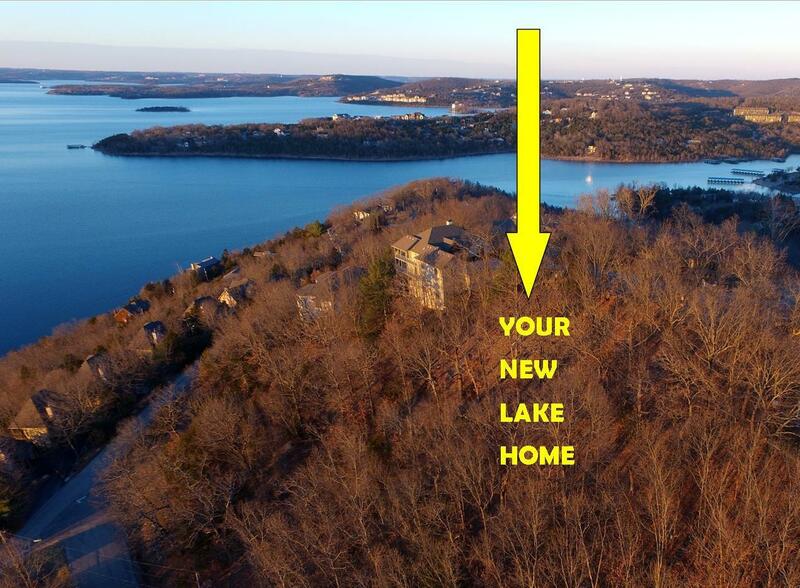 Paradise Point, a gated lakefront community, offers luxury properties overlooking beautiful Table Rock Lake. Once insides the gates, you'll find meticulous landscaped grounds all the way to the water's edge in addition to a host of fantastic amenities on site. These condominiums are larger than most; generally offering over 1,400 square feet of living space. Plus, some Paradise Point condos for sale include all furnishings and a private boat slip within walking distance. 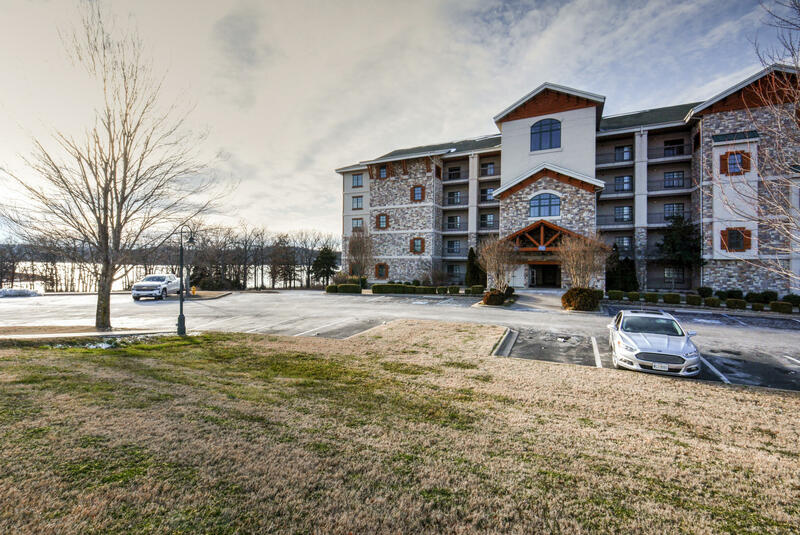 Approximately 15 minutes from downtown Branson, Paradise Point is a great choice for getaway vacation place or full time living on Table Rock Lake. No nightly rental allowed in the area makes for a quiet community. 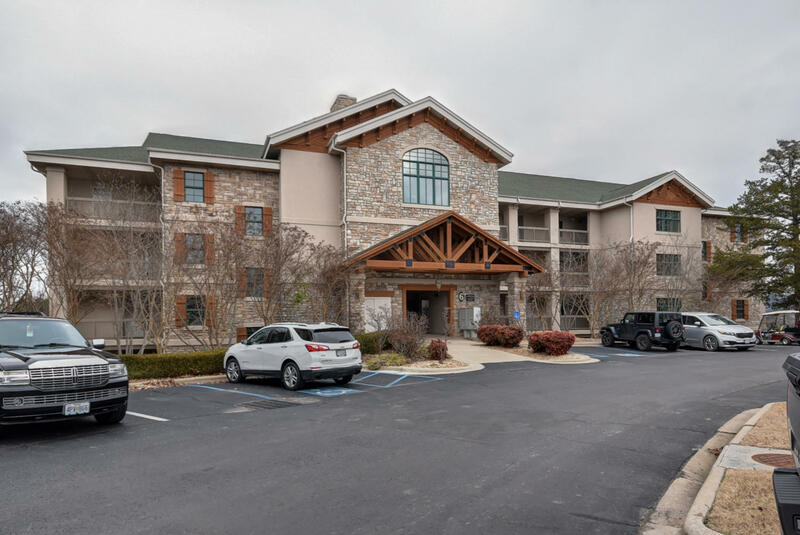 Resort amenities include lavish clubhouse, indoor and outdoor swimming, exercise room, sauna, mini golf, volleyball, tennis courts, playground, courtesy boat dock, and easy access to the lake. Want a copy of the neighborhood property restrictions? My name is Charlie Gerken and I'd like to show you everything currently available in Paradise Point condos in Hollister, Missouri. 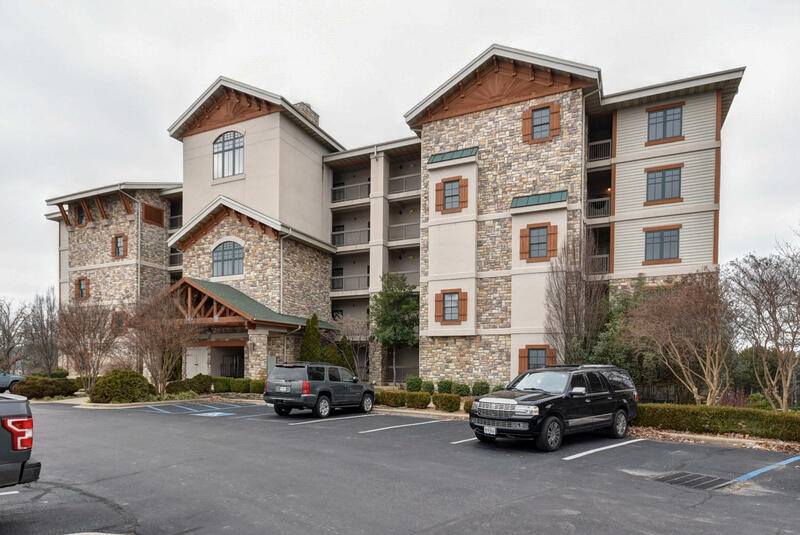 Please contact me today for a showing of this gated Table Rock Lakeside resort.